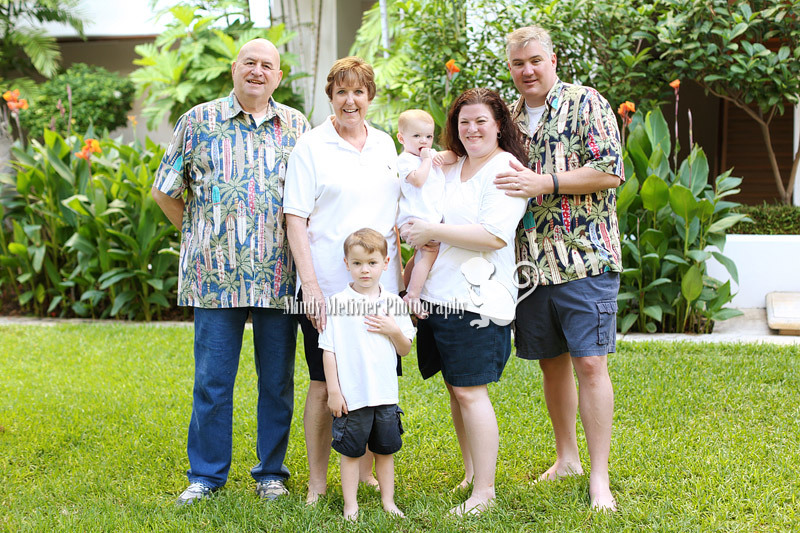 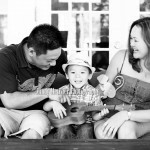 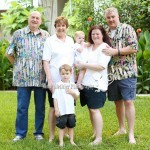 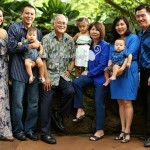 I had the recent pleasure of meeting and photographing this beautiful family who was here in our islands for vacation. 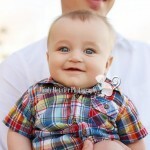 Aren’t the kiddies just the cutest?!?! 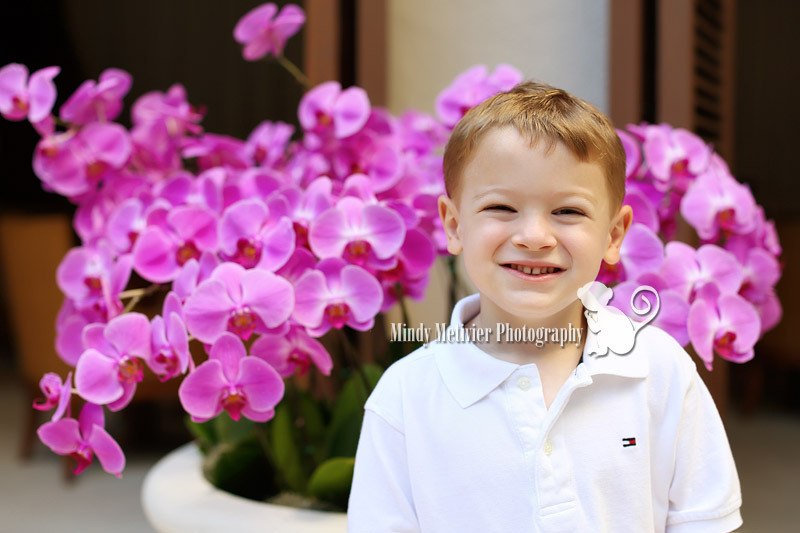 I’m loving them against the purple orchids. 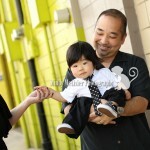 Check back soon for a full blog post!!! 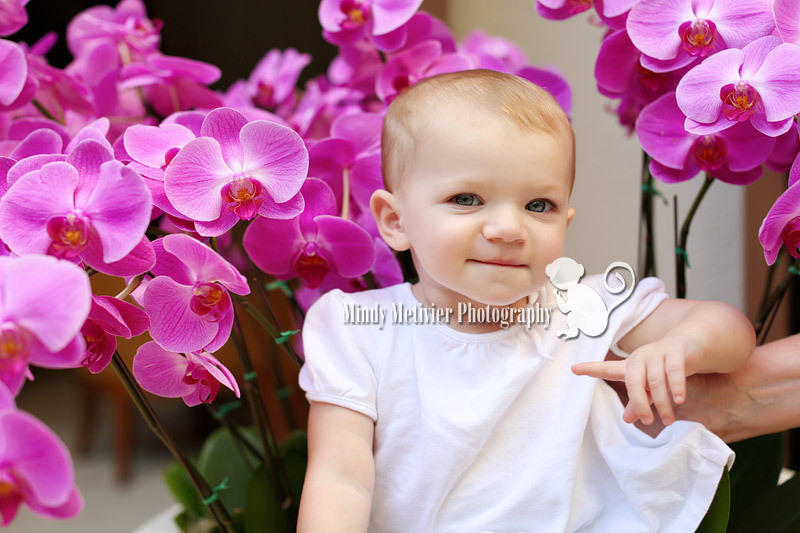 ooohh i love the orchid photos too!